Tibble v. Edison: What’s an Advisor to do? 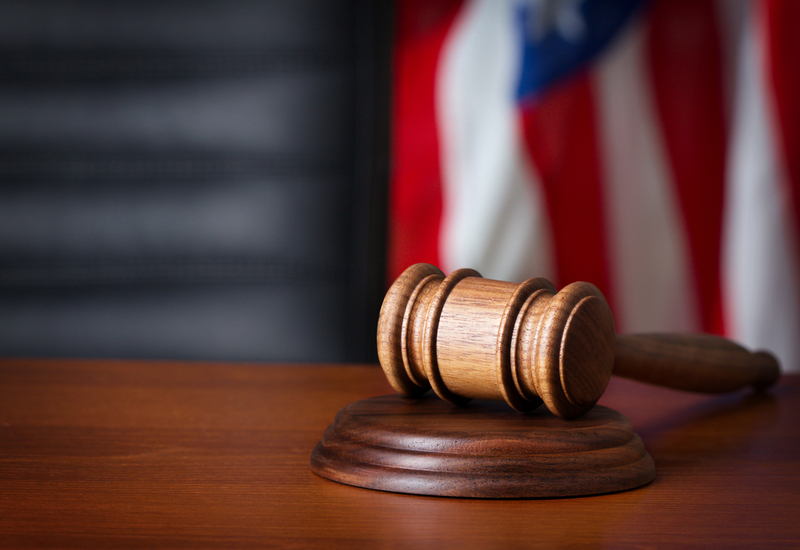 Find out what the case of Tibble v. Edison means for you and your fiduciary duties. 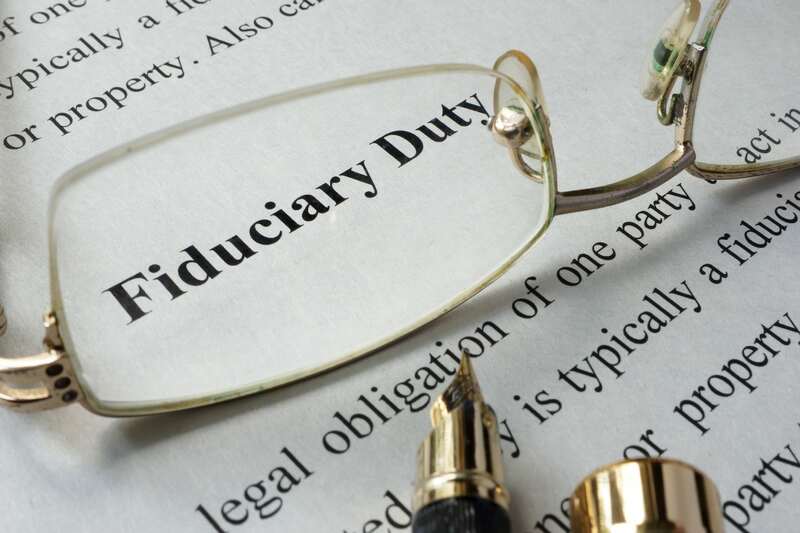 Fiduciary responsibility is now being looked at by The Supreme Court more than ever. Read this article to understand more on this topic.